Jean-Christophe GRIGNARD, Belgian, born in Mons, obtained a licence in Biological Sciences in 1992. Fond of photography, he decided to cross the course of amateurism and obtained the photographer diploma in 1999, at the end of a 3 years formation at the Cours des Métiers d’Art du Hainaut. 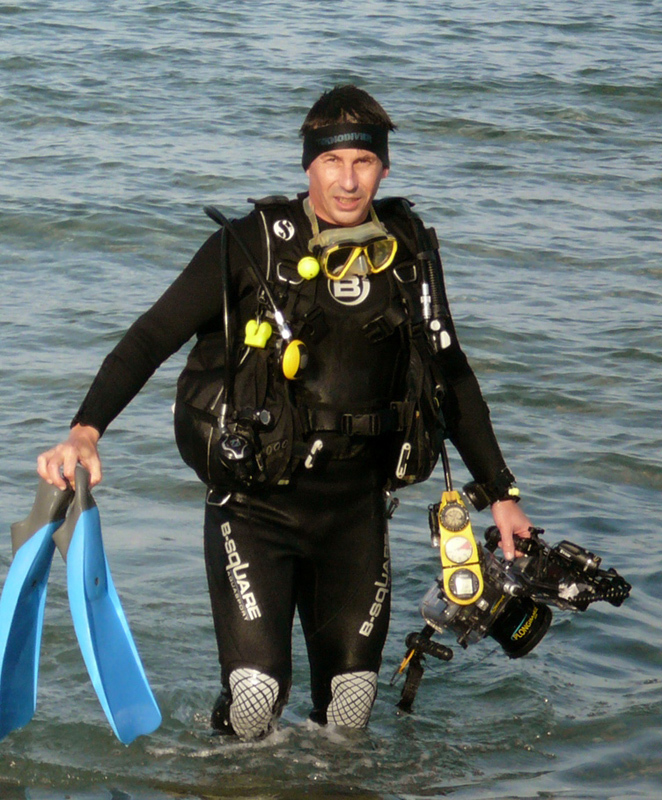 Starting with a Nikonos V, he upgraded then to a reflex and its underwater housing (material). Through photography his aim is to share his passion, to preserve and allow others to appreciate the aquatic environment, to depict the richness and the bio-diversity of our lakes, seas and oceans. Some of his picture were awarded in various national and international contests. His articles and pictures are regularly published in worldwide magazines. 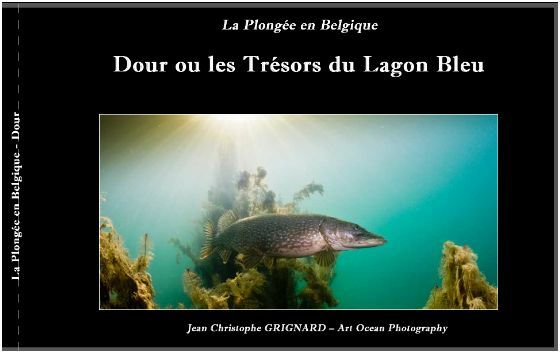 In 2012, he edited “Dour ou les Trésors du Lagon Bleu” first book of this kind in Belgium. 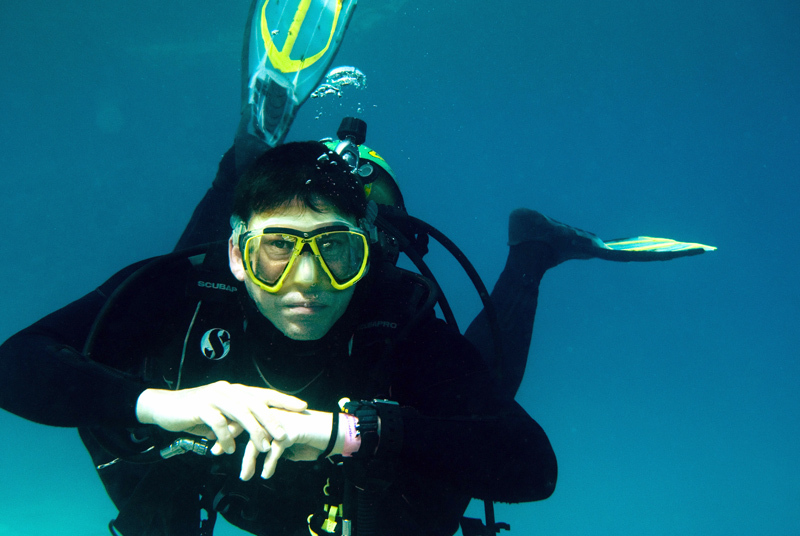 His clichés are often exhibited in diverse places and among others underwater. 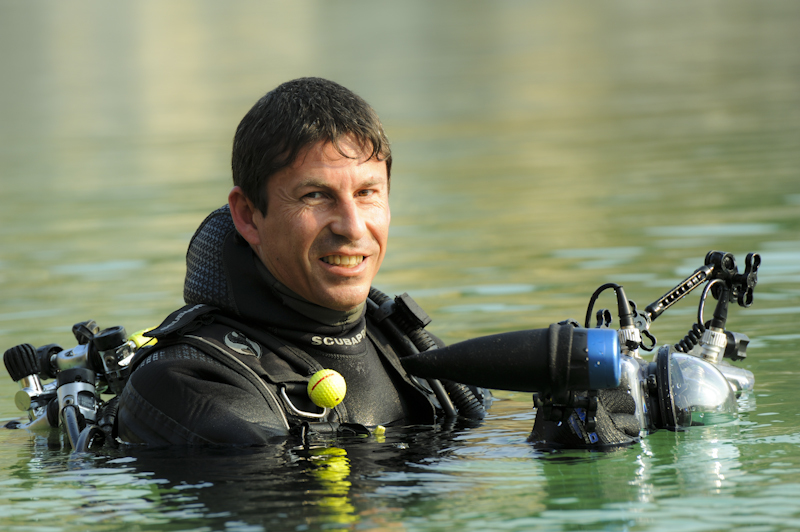 In 2014, his first collaboration with the team of Le Jardin Extraordinaire was successful so he goes on bringing his contribution for the underwater subjects to this institution of the RTBF. 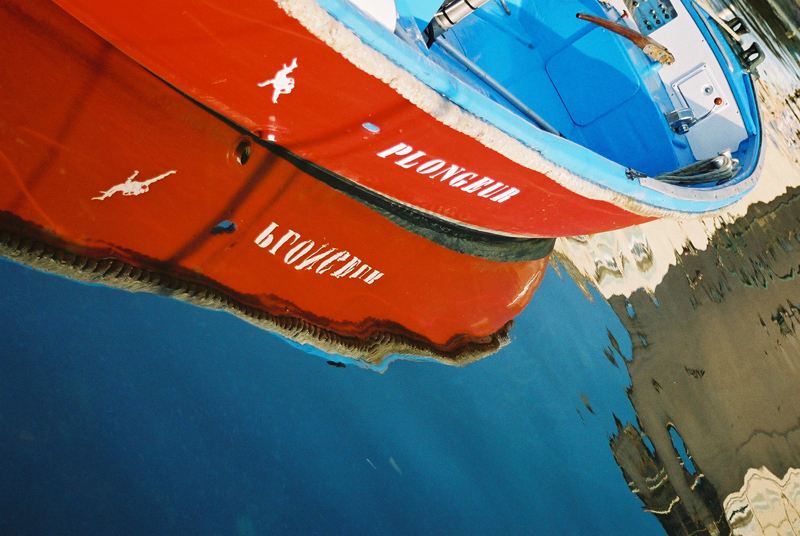 With his exhibition entitled “Art Ocean” he took part in MONS 2015 European Capital of Culture….